NEW YORK, N.Y. -- IT research and consulting firm, Osterman Research, has published a new report entitled, "Key Issues for e-Discovery and Legal Compliance" (March 2017). The report presents an overview of key e-discovery issues, and highlights the results from an in-depth survey of decision makers and influencers at mid-sized and large organizations, primarily in North America. The paper also offers a number a best practices that decision makers can implement to enable their organizations to be adequately prepared to satisfy the growing number of e-discovery requests, and in doing so reduce/eliminate corporate burden and the significant risk of fines, sanctions, penalties, lost revenue, and/or increased legal expenses. E-discovery and legal compliance have become top-of-mind issues for business and IT decision makers for two simple reasons: organizations are increasingly engaged in litigation either as defendants or third parties due to today's competitive and litigious business economy; and while business and IT decision makers are worried about the potential of being sued, they are likewise concerned about their ability to comply with court mandated e-discovery orders. The white paper shows that the organizations surveyed received a mean of 75 e-discovery requests during the past 12 months, and more than three-in-five decision makers remain worried about their organization's potential for being sued. Further, the paper describes how to view the overall process of discovery, and defines what falls under it - i.e., any and all electronically stored information (ESI) including but not limited to: CRM data, presentations, social media posts, voicemails, word processing files/documents, spreadsheets, etc... Literally, every single bit of current and historical ESI. And, the paper explains that e-discovery can be demanded across any platform where ESI is stored, including: desktop computers, laptops, handheld devices, file servers, backup disk and tape, public cloud data and even employees' home computers. The paper continues to explain the common mistakes made during the e-discovery process (i.e., worst practices) and offers instead, prevailing best practices. "There is a lot at stake for firms that are not ready to respond quickly and appropriately to e-discovery requests. And, as this paper outlines, cobbling together manual processes and calling it a 'compliance' program has become unacceptable to insurance companies and the courts," said Michael Osterman, Principal Analyst and Founder, Osterman Research. "So, business and IT leaders would be well-advised to immediately take a proactive approach to their e-discovery readiness and, in doing so, enable their firm to stay competitive, avoid the consequences of non-compliance, and earn the trust and loyalty of clients." 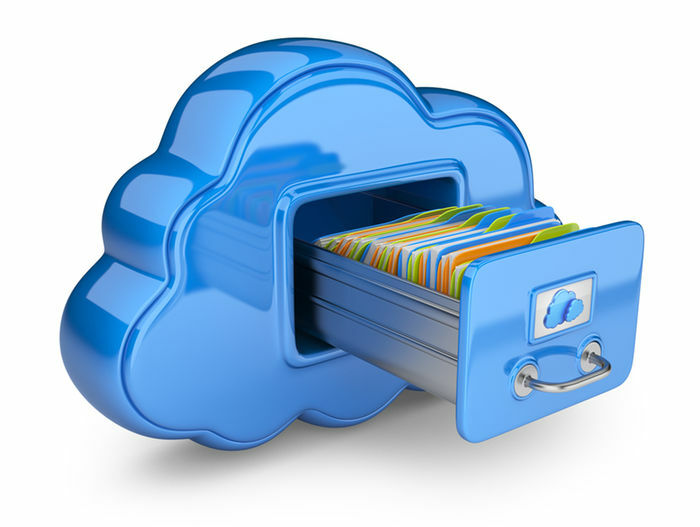 Archive360 is the world's leading provider of data migration and management solutions for the Microsoft cloud. Since 2012, Archive360 has securely migrated tens of petabytes into the Microsoft Cloud with record-breaking speed, verifiable data fidelity and legally defensible chain of custody. 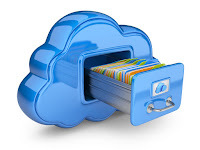 Archive360's Archive2Azure solution is the industry's first compliance and unstructured data storage and management solution based on the Microsoft Azure platform. Archive360 is a global organization that delivers its solutions both directly and through a worldwide network of partners. Archive360 is a Microsoft Cloud Solution Provider and the Archive2Azure solution is Microsoft Azure Certified. To learn more, please visit: www.archive360.com.